Chopsticks are ubiquitous in the Japanese cuisine. In Japan, we use chopsticks for eating every kind of meal - rice, vegetables, fish, meat - the meat is already chopped into one-bite size - noodles and even soup. In childhood, children learn how to use chopsticks properly and parents let them practice until they have got it right. That is why, I would say, people are picky about whether their chopsticks have the right shape and fit well in the hand. I am pickier, maybe the pickiest of all my friends when it comes to kitchen items. I only use items that have both beauty and function. I won't buy anything until I find the one that I like even if it is inconvenient living without it. 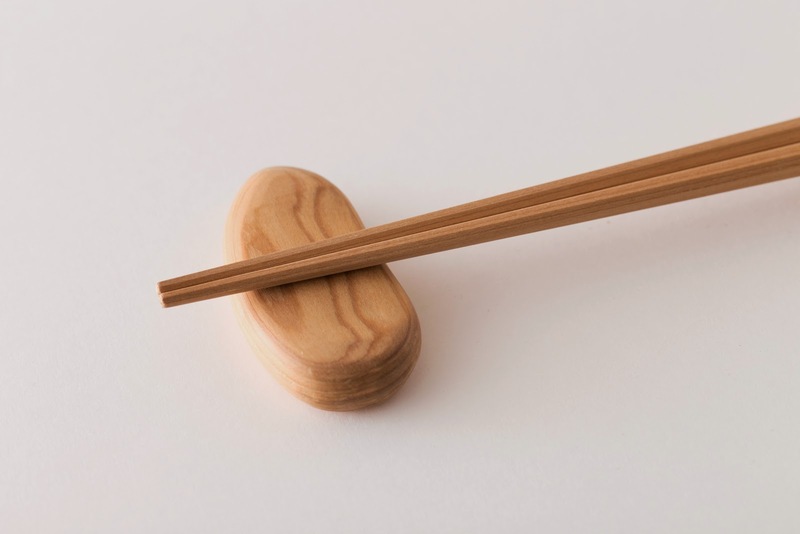 As for chopsticks, I want it to have some qualities; it should be good-looking, not too fancy but not too simple; the tip should be thin so that it is easy to pick up foods; it should fit in the hand well and not be too expensive. It is not easy to find chopsticks like that so I often take a lot of time to find the right one. These Japanese chopsticks really struck me. They amazed me with their simple, beautiful but warm appearance when I first saw them. Their smooth surface and octagonal shape fit right in the hand and noodles don't slip unlike plastic chopsticks. They are handmade from Hinoki wood, which is the highest quality of wood in Japan, used for the material of temples, shrines, and the traditional Japanese bath. It is strong and has a subtle calming wood scent. 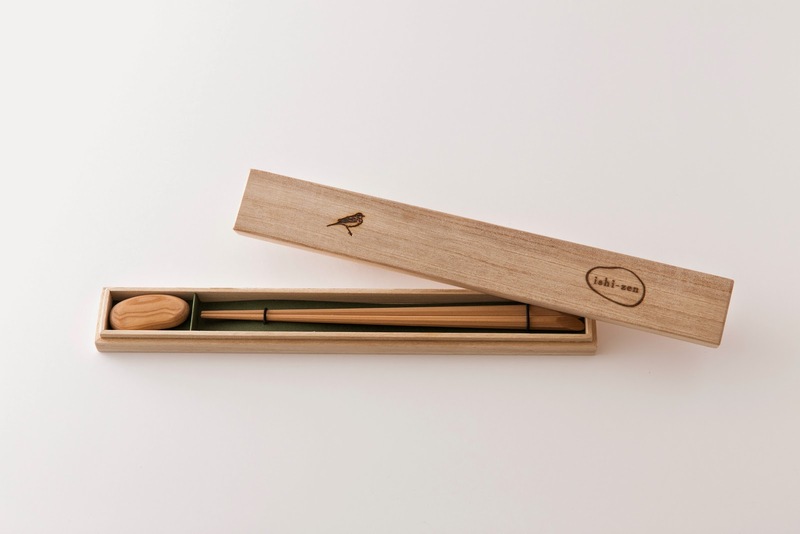 Like everything on this site, these chopsticks are crafted by hand via a painstaking process, because the wood is compressed at high temperature until it is half its original size. This makes the wood dense and dark, improves its aroma, and keeps it fresh.